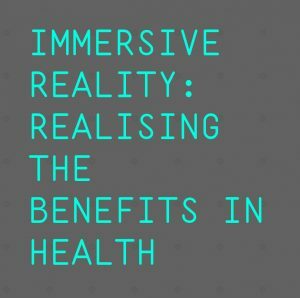 On Thursday 19th April, MOTIONrehab Clinical Director, Sarah Daniel was invited to speak at Leeds Digital Festival, about ‘Immersive Reality: Realising the Benefits in Health’ by the hosts Leeds City Council. Joining Sarah on the panel of speakers was Dr Keith Grimes a VR Doctor and Stephanie Hayes, a registered Nurse and Midwife undertaking PhD research on the application of virtual reality educational interventions for maternity professionals. 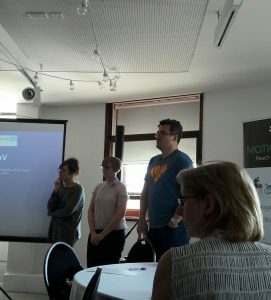 MOTIONrehab Clinical Director, Sarah Daniel speaking at Leeds Digital Festival 2018. 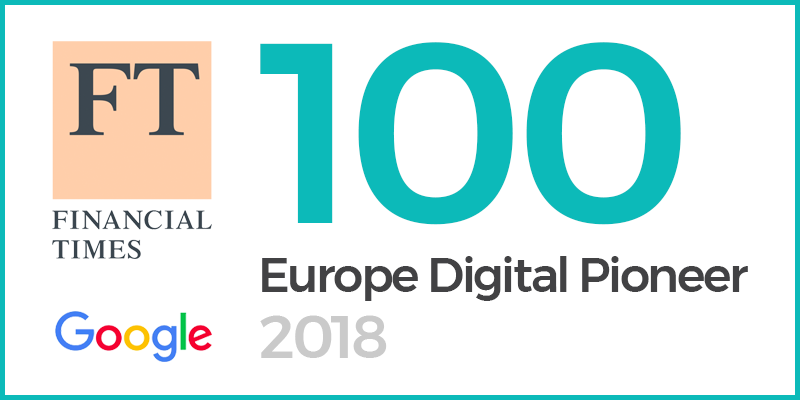 With virtual and augmented reality gaining traction in many aspects of peoples lives – from entertainment through to education. The event, hosted by mHabitat and NHS Digital, considered the role of virtual reality in healthcare and provided opportunities for attendees to test out the new technologies. Leeds city’s Health and Wellbeing Strategy 2016-2021 sets out a clear vision that ‘Leeds will be a healthy and caring city for all ages, where people who are the poorest improve their health the fastest’. This includes maximising the benefits from information and technology as a key priority. The health and wellbeing strand of the Digital Festival is a celebration of the diverse and innovative work taking place in Leeds and to to help achieve the shared, bold ambition for Leeds to be the best city for health and wellbeing. It was an honour for MOTIONrehab to be invited to the event and share our knowledge of implementing Robotics and Virtual Reality into neurological rehabilitation.